Ubisoft recently announced that they will be holding their annual E3 Press Conference on Monday June 11 from 1 p.m. PT / 4 p.m. ET. We can expect games like The Division 2 and Skull and Bones to feature prominently, but what can we expect from the Assassin's Creed Franchise? Although E3 is a gaming event, other projects could potentially be revealed. The official reveal/ tease regarding the next Assassin's Creed Game, rumoured to be set in Ancient Greece. Details released by ComicBook suggest that the game will be released in 2019, meaning that the franchise will be taking another year off, rather than returning to an annual schedule. ​Further rumours have speculated that the game is codenamed 'Assassin's Creed Dynasty', but no details have been officially released by Ubisoft yet. 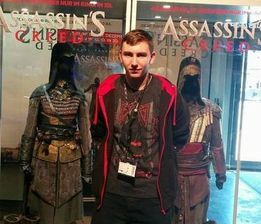 Could AC Dynasty be revealed at E3 2018? As fans will be disappointed that there will be no Assassin's Creed Game releasing this year, Ubisoft will likely find a way to soften the blow. 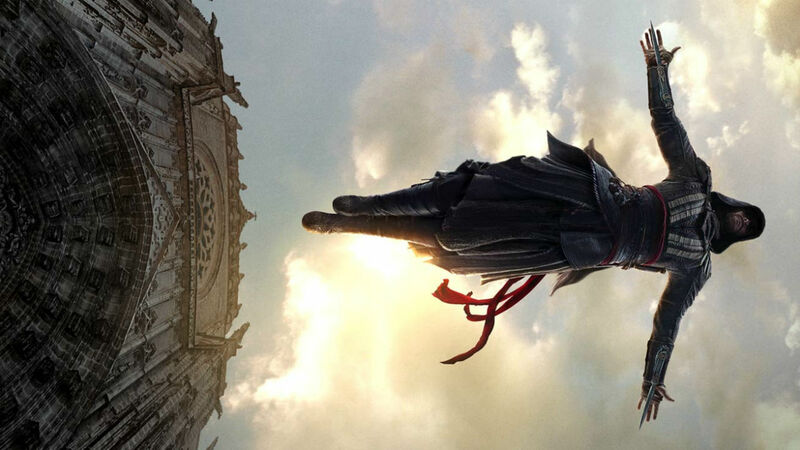 Last year, Adi Shankar, the producer of Netflix's Castlevania Netflix show revealed that he is working on an original Assassin's Creed story. Could we get a glimpse at the Anime Assassin's Creed TV Series? ​Assassin's Creed Origins was a breath of fresh air for the franchise, and the post launch content has been extremely rewarding for fans, with consistent updates, DLC's and Weapon packs. Other than the recently revealed Animus Control Panel that lets PC Players mod the game, players aren't really expecting anything else from the game. Could more content be revealed at E3? 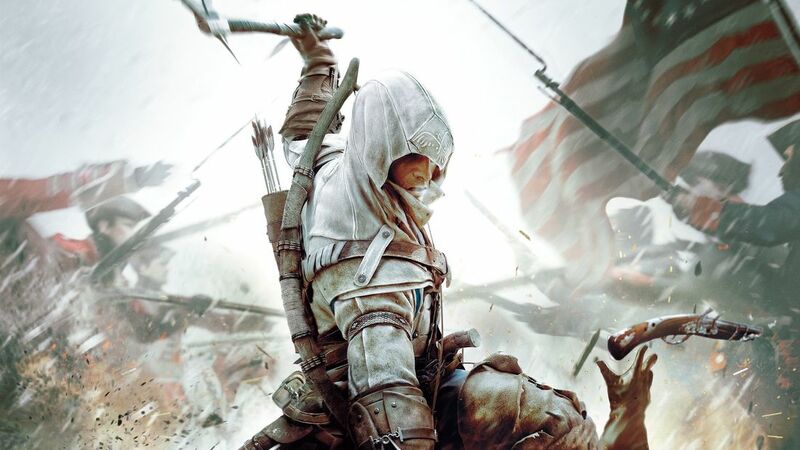 Fans of the series have been asking for a remaster of Assassin's Creed III for years. Back in February, a reddit user discovered an age rating of 18 for a game titled Assassin's Creed III, coming out this year. ​Could this have been for the Xbox Enhanced version, or are Ubisoft working on a Remaster? It's possible that Ubisoft will announce the next wave of transmedia material for the Assassin's Creed Universe. This could include new apps and comics, another way in which to make the year off from AC move a bit quicker for fans. Although it's extremely unlikely, the Assassin's Creed Movie sequel could be confirmed to be happening at E3. This would let fans know if the rumoured trilogy is still on the cards. ​Back in 2016, Ubisoft invited Movie Producer Frank Marshall to discuss the Movie. Maybe they'll pull a similar trick at E3 2018? Thanks for reading guys. Let me know in the comments what you hope to see from Ubisoft at E3 2018!